PESA is proud to offer a range of programs designed to educate, empower and elevate its individual members and member companies. 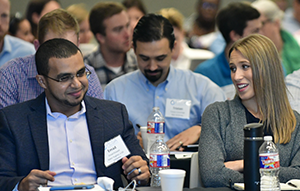 It is our mission to equip current and future leaders with the tools they need to grow and evolve the energy industry and position it as a driver of the U.S. economy. 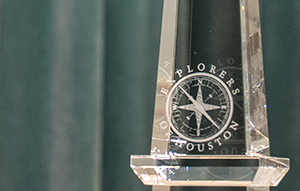 PESA Explorers of Houston Award honors an exploration and production company that demonstrates excellence in Leadership and Innovation in Education at a reception each fall. 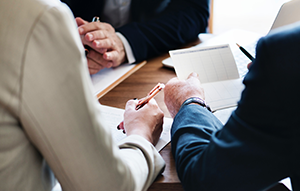 The Credit Interchange Division (CID), operating as a cooperative venture among PESA member companies since 1955, facilitates the confidential exchange of up-to-date ledger experience among its member companies and divisions. 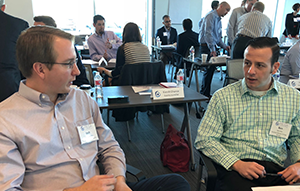 The Executive Leadership Program provides an external opportunity for high potential personnel to engage in a structured year-long program that will develop leadership skills, so they are better prepared for the responsibilities of their next role. Oil and Gas 101 gives an overview of the exploration, drilling, and production phases of oil and natural gas wells, as well as, presentations on related subjects including economics and refining. 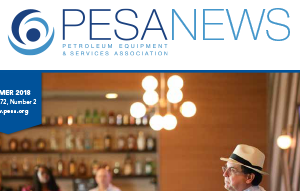 The PESA Executive Address Series is an opportunity to hear first-hand what’s on the minds of industry leaders. Following the address, Members have the opportunity to network while participating in a Topgolf tournament. 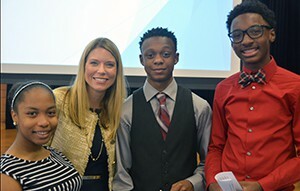 PESA’s Energy Education efforts include support of the IPAA/PESA Energy Education Center and promote STEM education at elementary, secondary and undergraduate levels. The Energy Education Committee sponsors fundraising activities to raise money for these efforts. 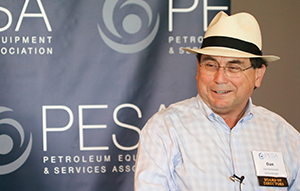 For the past 25 years, PESA has co-sponsored a Foreign Service Officer Energy Industry Training Session with the U.S. Departments of State, Energy, and Commerce. 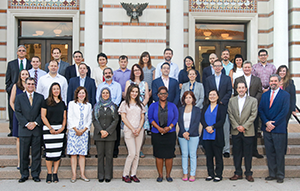 The week-long training familiarizes Foreign and Civil Service Officers with the energy industry.